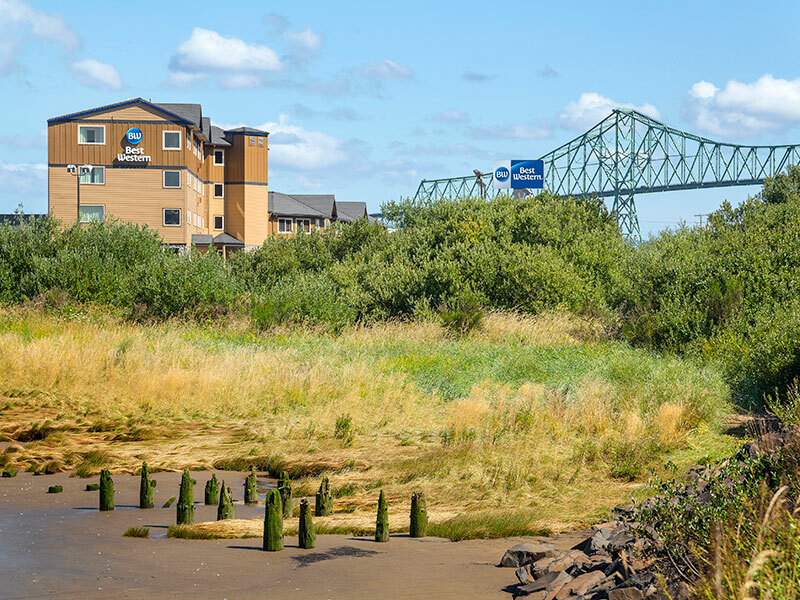 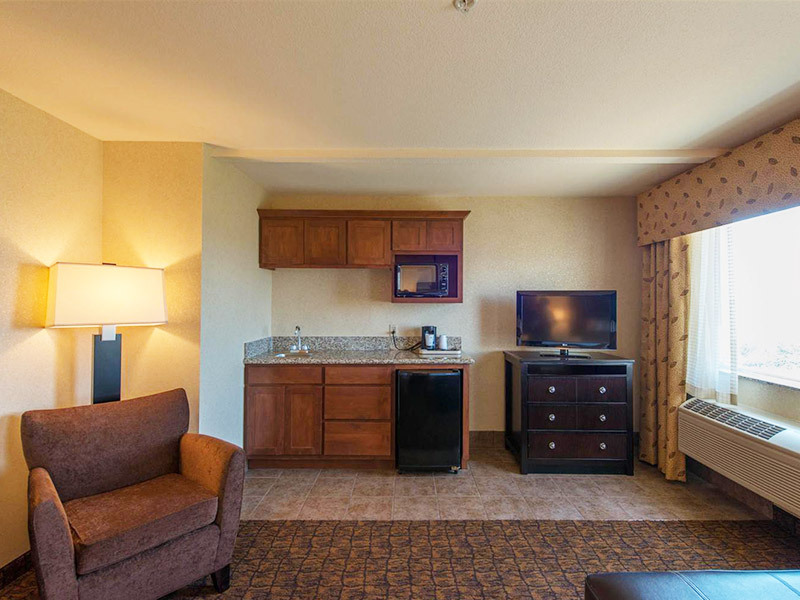 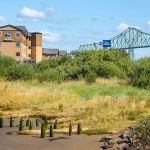 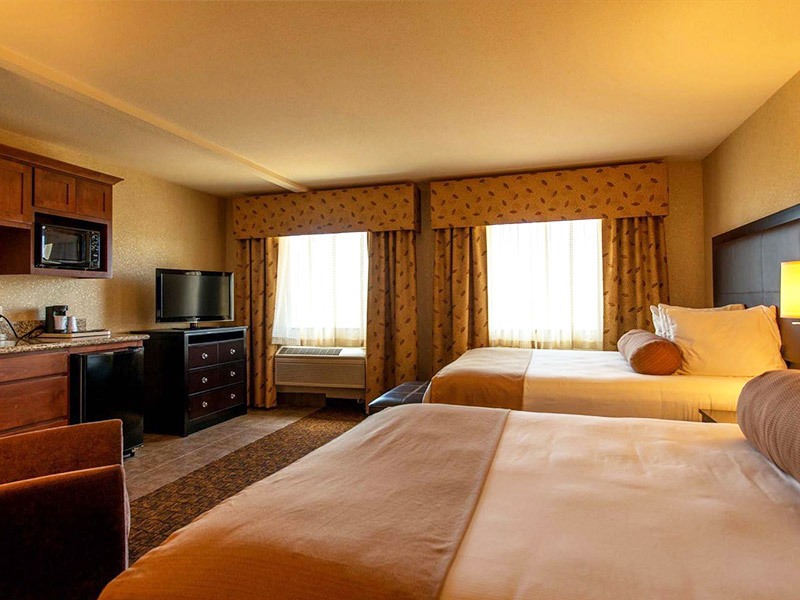 At the Best Western Astoria Bayfront Hotel, we strive to provide accommodations that are convenient, comfortable, and a great value. 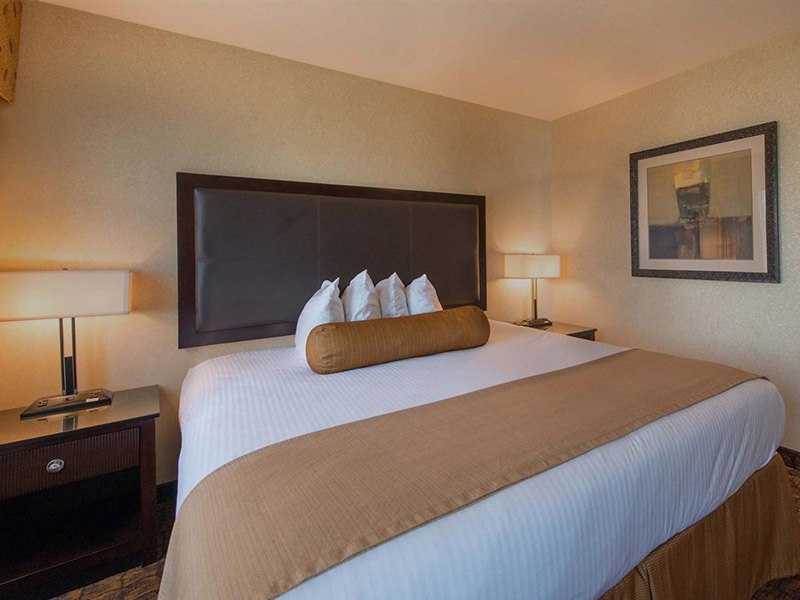 One of the many ways that we can help you plan out your best hotel rooms stay is with an online image gallery to use. 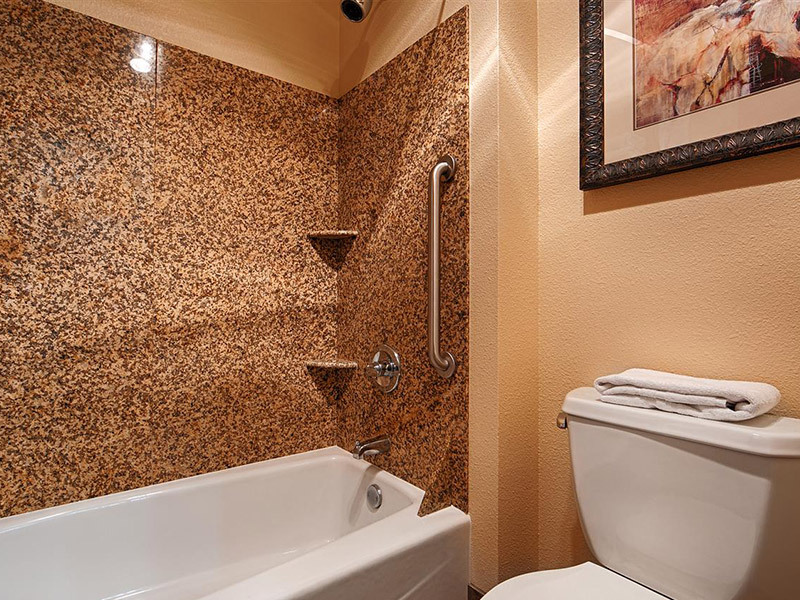 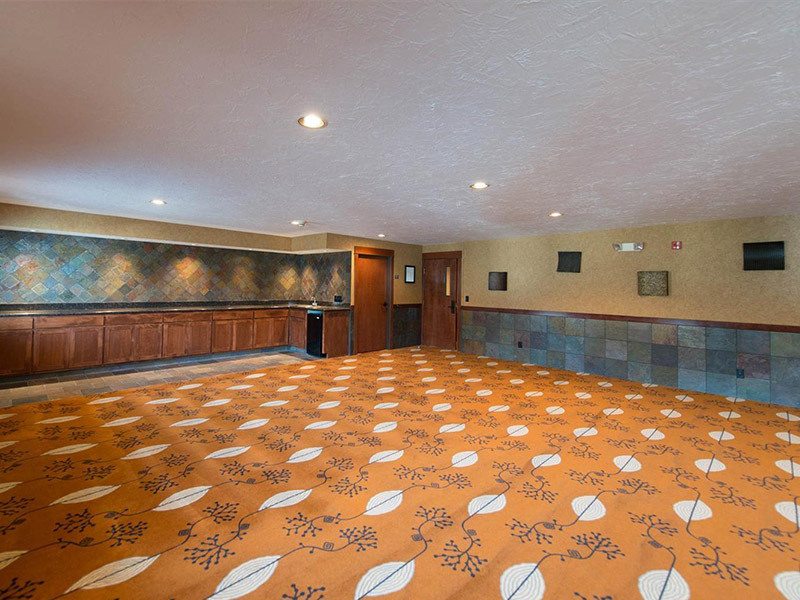 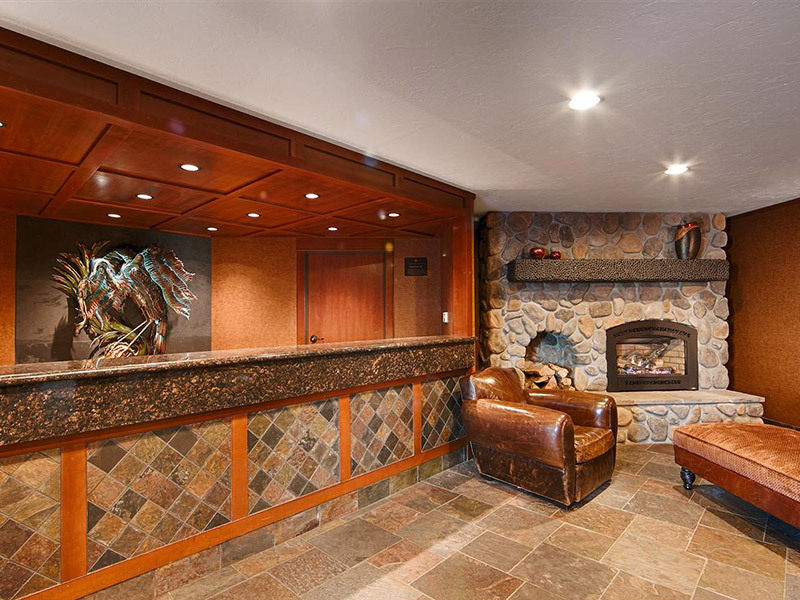 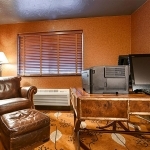 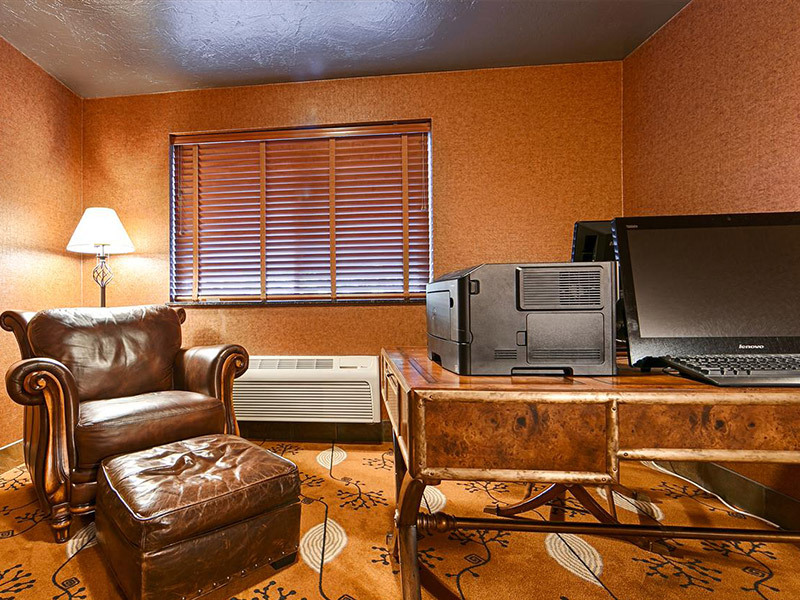 These pictures offer a clear glimpse into the lodging choices that await your arrival and help you plan your trip easier. 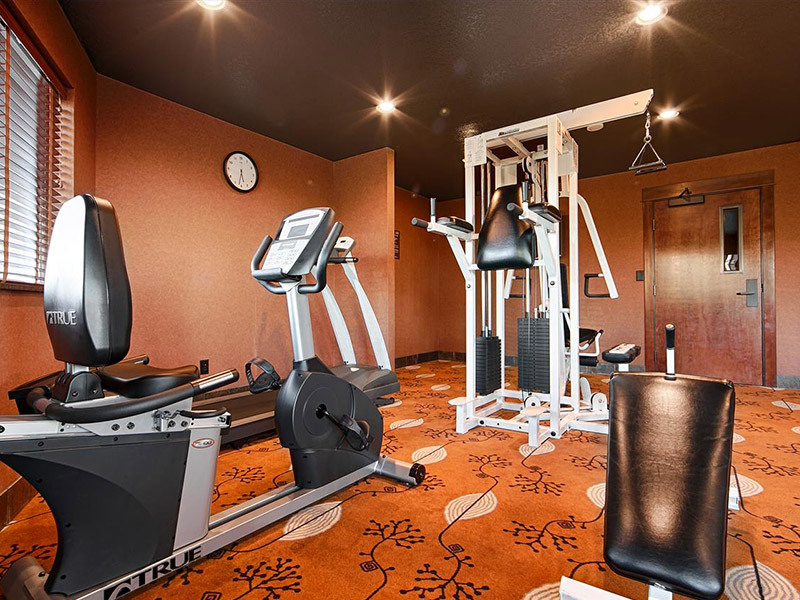 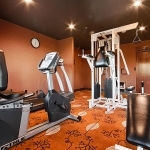 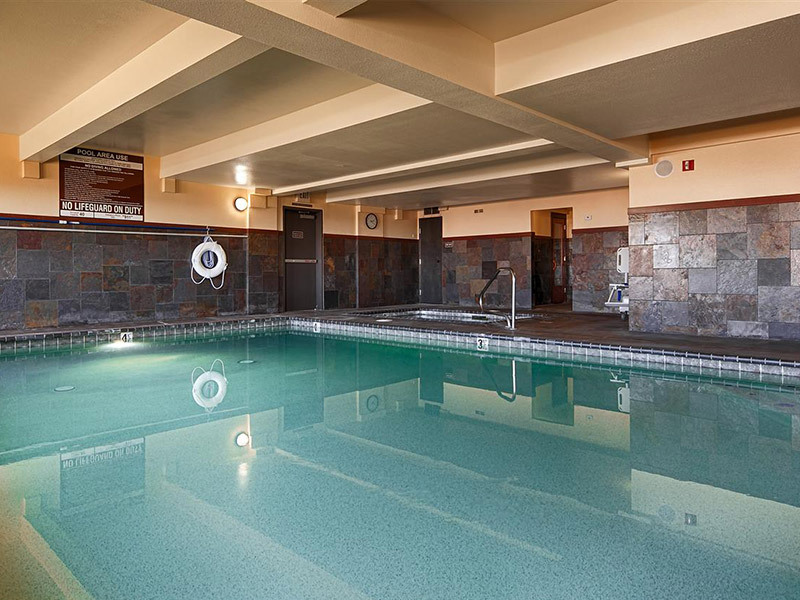 Featured in the image gallery is all of the amenities and recreational options that we offer, from the inviting public lobby space to the indoor heated pool and spa area and onsite fitness facility. 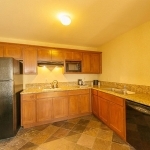 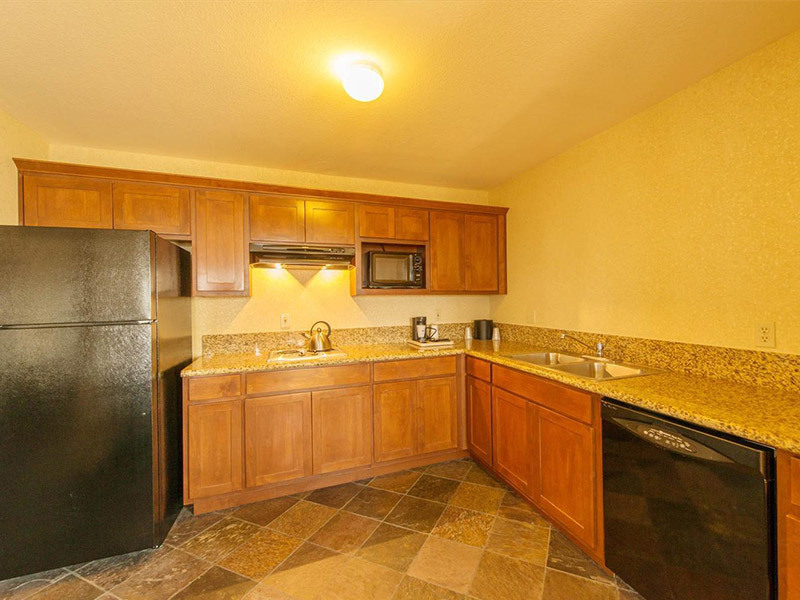 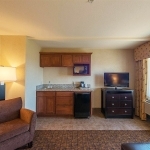 Also shown is our fresh hot full breakfast bar included in your stay and served each morning. 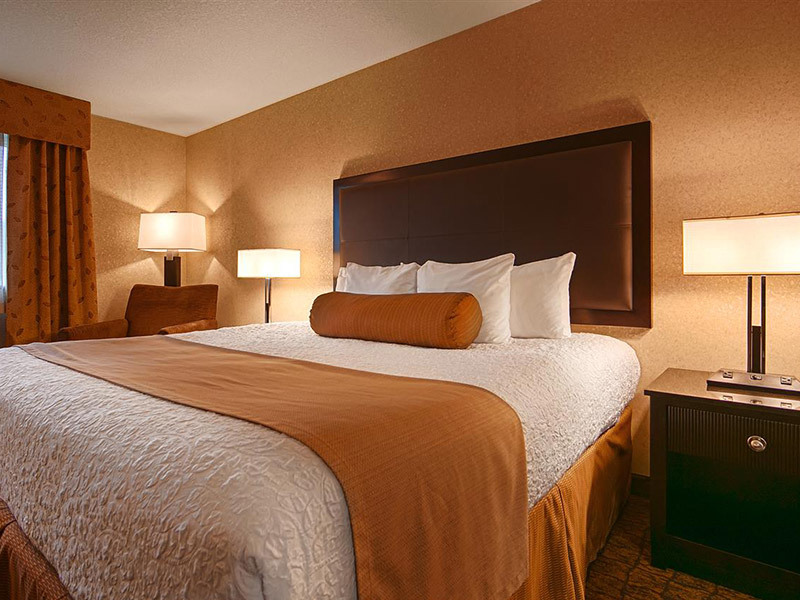 To better assist you in choosing the perfect hotel deals, we also included photos taken from inside each of our comfortable guest rooms. 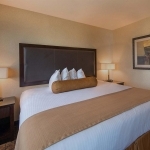 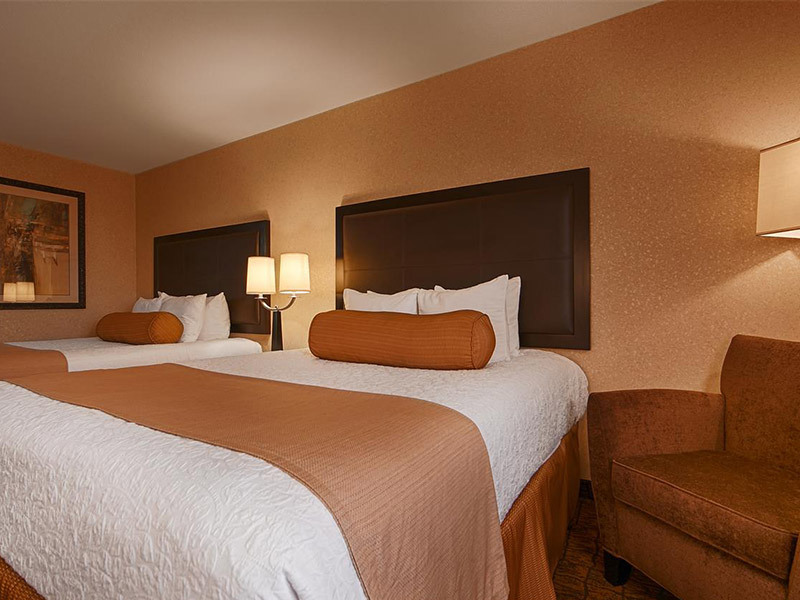 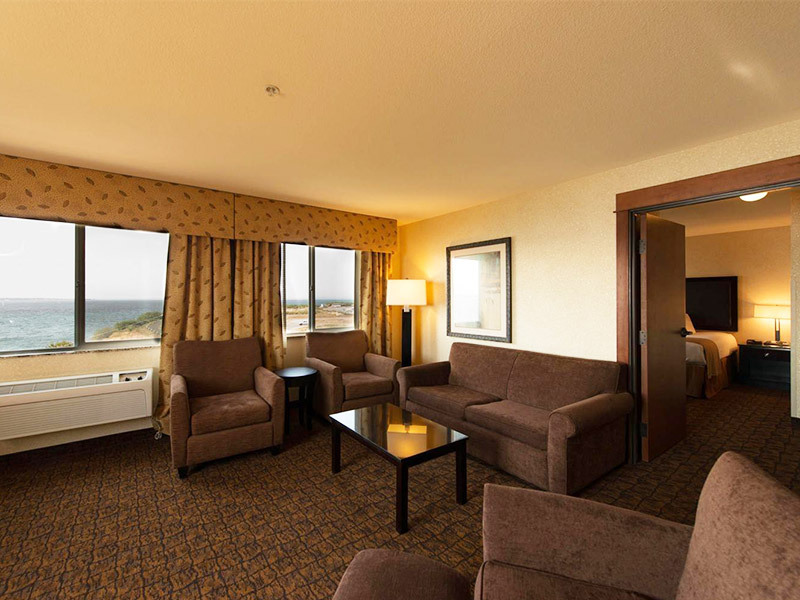 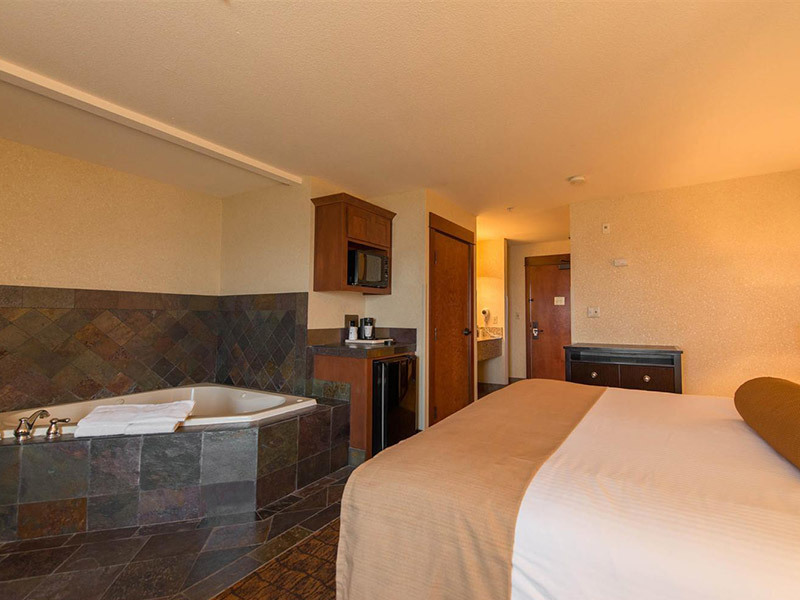 No matter how many people are traveling with you, or what type of bed size is right, we can help you find the perfect lodging choices.